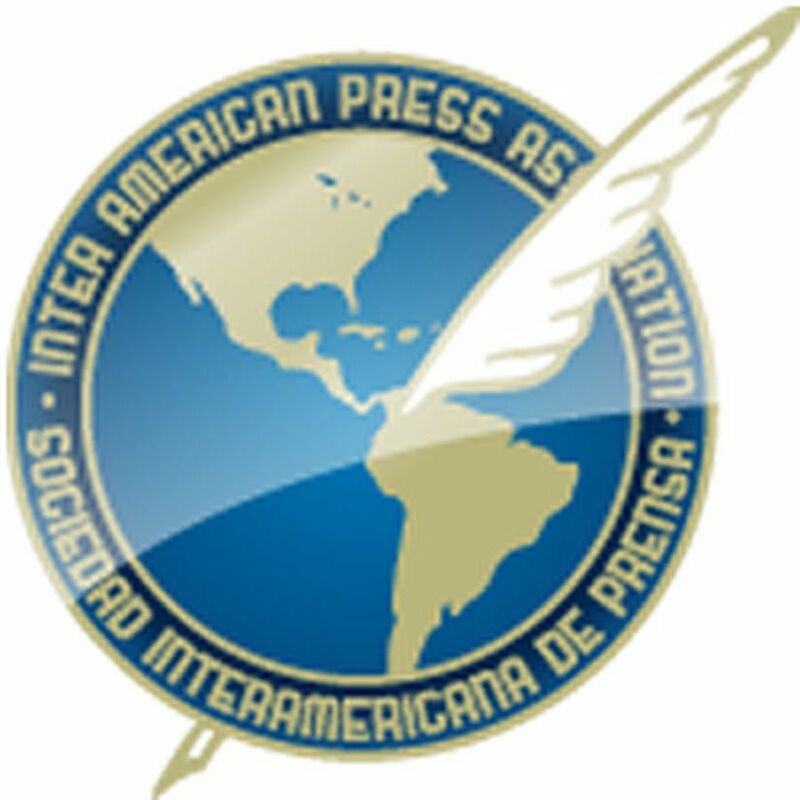 MIAMI, Florida (January 16, 2019)—The Inter American Press Association (IAPA) today condemned the administrative censorship imposed by the Nicaraguan government on La Prensa and El Nuevo Diario, on withholding the delivery of supplies for the publication of the two newspapers. At the same time, it called on the government to explain in a transparent manner the reasons for which it is preventing them from accessing the raw material and putting at risk their operation. 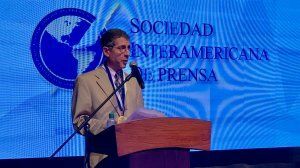 The IAPA warned that this new increase in harassment of the Nicaraguan press represents an administrative coercion, a mechanism that the organization has been denouncing since President Daniel Ortega took office in 2007. In October last year the IAPA's General Assembly in Argentina had already condemned the withholding of newsprint, ink and other supplies from the newspapers La Prensa and El Nuevo Diario by the Customs General Office (DGA), despite the fact they had paid the customs duties on time. 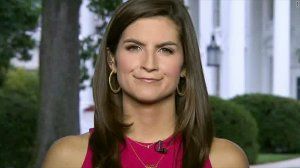 In an editorial this week La Prensa announced the reduction from 16 to 12 of the number of pages "as an emergency action in the face of government abuse." 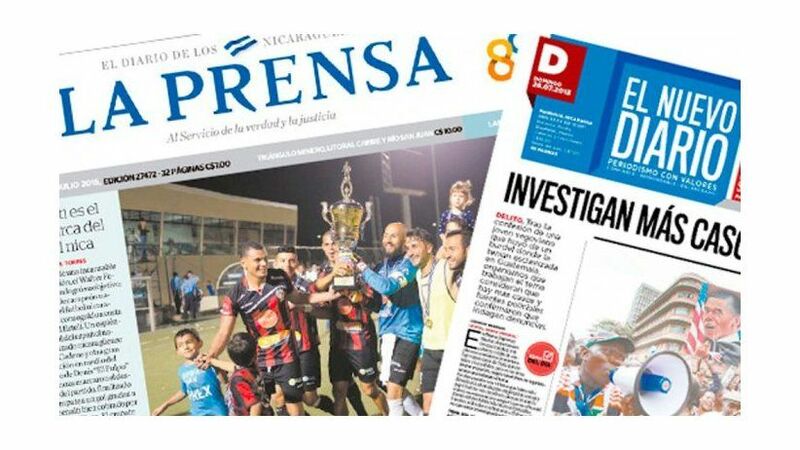 It explained that since September 10 last year the DGA "is keeping hijacked plates, glues and developers used by the printing press on which are printed the newspapers of the La Prensa Editorial Group." It warned that the newspapers La Prensa and Hoy could cease being printed due to lack of newsprint and essential supplies. In the case of the ND Medios editorial group, which publishes El Nuevo Diario, since September 6, 2018 the DGA has not delivered its shipment that contained inks and thermal plates. On January 7 this year also blocked was another shipment of newsprint, leaving the newspaper having to suspend its print edition in coming months. Previously El Nuevo Diario took the decision to circulate only on Mondays to Fridays and online on Saturdays and Sundays. Meanwhile the newspaper QHubo of the same company ceased printing in December. Despite numerous undertakings the state body has not given explanations about the withholding of the raw material for these two companies, worth more than $233,000 in all. The Customs and Administrative Tax Court of Nicaragua, the body responsible for receiving complaints against officials of the DGA and of the Revenue General Office, decided on December 21 that the director of the Customs of Managua, Oscar Moncada Lau, "failed to comply with his duty of public official to respond promptly in accordance with the law", following the complaint filed in October by the La Prensa Editorial Group that asked for explanations about the reasons for preventing the customs clearance of the merchandise and never received a response. With the proceeding, the Court considered the administrative procedure exhausted, opening the way to a judicial litigation of the newspaper against the Customs. IAPA President María Elvira Domínguez, editor of the Cali, Colombia, newspaper El País, declared "The indirect censorship is the customary mechanism of President Daniel Ortega's regime, exactly like the one used by Venezuela's President Nicolás Maduro, to coerce the news media, imposing on them obstacles to the acquisition of supplies necessary for producing their publications." Roberto Rock, chairman of the IAPA's Committee on Freedom of the Press and Information and editor of the Mexico City, Mexico, news portal La Silla Rota, added "With this act of censorship once again Ortega is failing to respect what is established in international conventions in which it is warned that restrictions on the circulation of the media and the dissemination of their messages is contrary to freedom of expression and of the press." In the face of the continuous violation, the lack of guarantees of respect for human rights and the disturbance of constitutional order in Nicaragua since April 2018, on December 18 the IAPA asked the Organization of American States for activation in the country of the Inter-American Democratic Charter, which in its article 4 establishes that "Transparency in government activities, probity, responsible public administration on the part of governments, respect for social rights, and freedom of expression and of the press are essential components of the exercise of democracy." The IAPA officers urged the government to respect the Nicaraguan people's right to know and to be informed and to allow the circulation and publication of the newspapers.